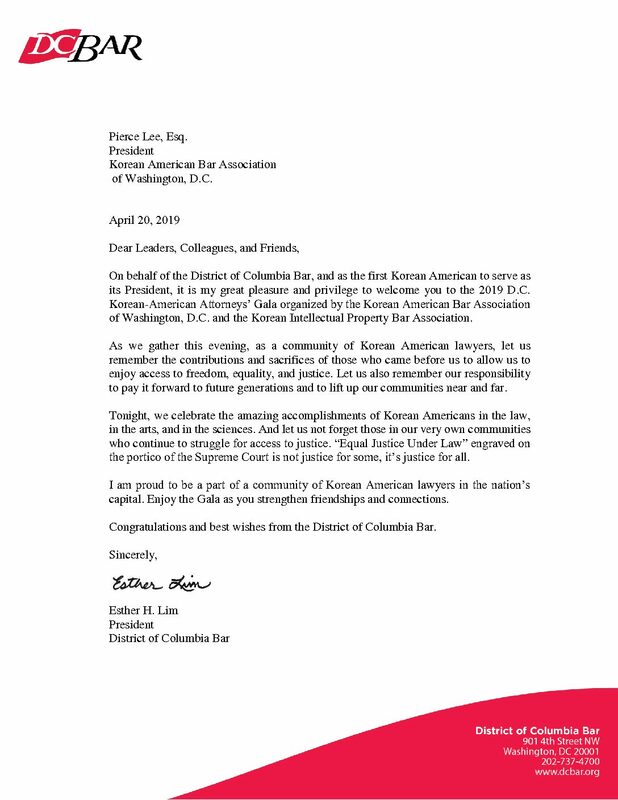 Thanks to the incredible interest and support for the 2019 DC Korean American Attorneys’ Gala, we are sold out and now closing the ticket sale. For those who have registered, we are excited to see all of you at the Gala. Please contact info@kagala.org if you have any questions. 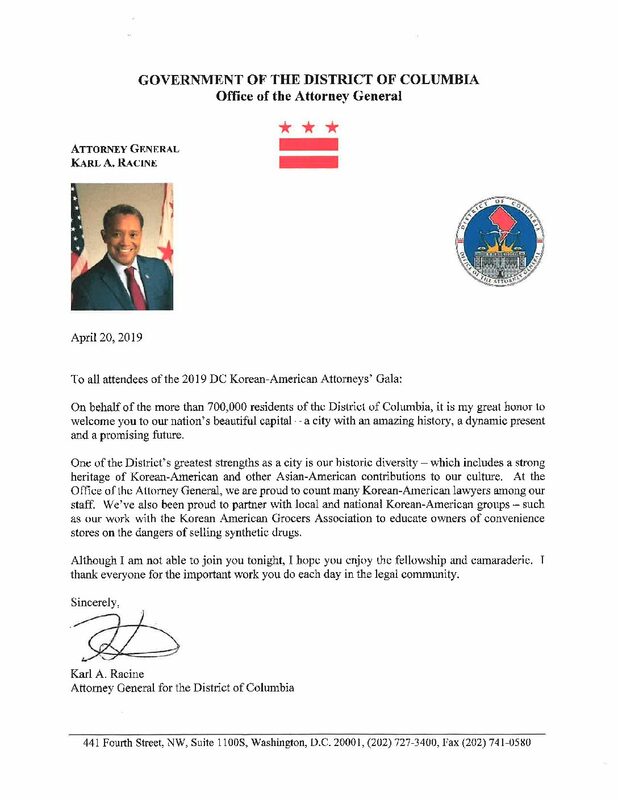 Welcome to the 2019 DC Korean-American Attorneys’ Gala. 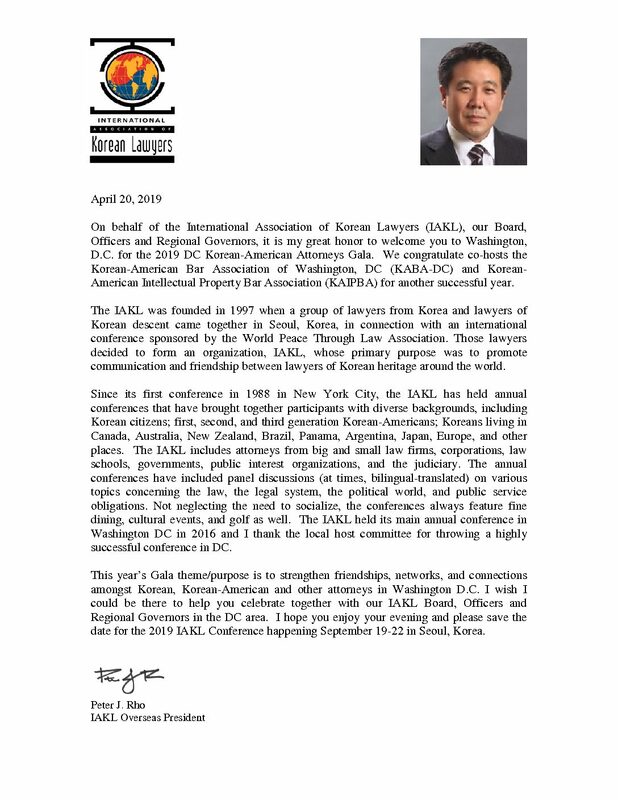 The purpose of the Gala is to strengthen friendships, networks, and connections amongst Korean, Korean-American and other attorneys in Washington D.C., and most of all, to have a great time! I’m Kevin. Located in Washington DC. Best known for playing guitar at basketball halftime shows. Also playing at festivals, clubs, bars, and private events with my percussive guitar routine and with my band. Lets connect! Valencia Martin Wallace currently serves as Deputy Commissioner for Patent Quality. She was appointed to this newly-created position in January 2015. In her role as Deputy Commissioner for Patent Quality, Ms. Martin Wallace manages and leads the Patent Organization’s quality initiatives. She is responsible for sustaining the high quality of the USPTO’s patent examination processes and products by implementing and maintaining a comprehensive quality management system. 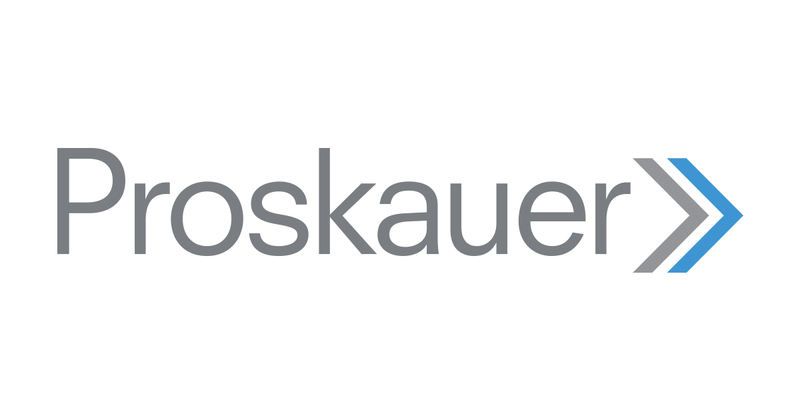 As part of her twenty-two year career at the USPTO, she recently served as Assistant Deputy Commissioner (ADC) for Patent Operations from 2011-2015. As Assistant Deputy Commissioner, Ms. Martin Wallace oversaw operations in the software technology centers, served as executive co-lead on the implementation of the AIA First-Inventor-to-File statutory framework, and led the development and implementation of the Office of Patent Examination Support Services, which centralized the Technical Support Staff in a manner that allowed for greater efficiency and effectiveness. Michael W. Kim was appointed as an Administrative Patent Judge on April 24, 2011, and as a Lead Judge in August of 2013. In addition to his management responsibilities, Judge Kim conducts inter partes reviews and post-grant reviews under the America Invents Act, and also reviews adverse decisions of examiners upon applications for patents. He works primarily in the business methods, mechanical, and electrical technology areas. Prior to his appointment, Judge Kim was a Patent Attorney at the Board of Patent Appeals and Interferences. Prior to joining the U.S. Patent and Trademark Office, Judge Kim was a Patent Attorney at the law firm of Finnegan, Henderson, Farabow, Garrett & Dunner, LLP, before spending a year on a presidential election campaign. Judge Kim received his law degree from the Duke University School of Law, and holds a Bachelor of Science degree in Mechanical Engineering from the Massachusetts Institute of Technology.